Remember Google Glass? It’s Back. To kickoff 2015, Google decided that after a couple of years worth of mockery it was time to kill the “Explorer Edition” of its smart glasses, known as Google Glass. Now, two years and change later, the headable (?) is back, only this time as an “Enterprise Edition” that won’t be sold to you and I. Instead, this is an enterprise or business-focused product that industries can use to potentially improve efficiency on the job. 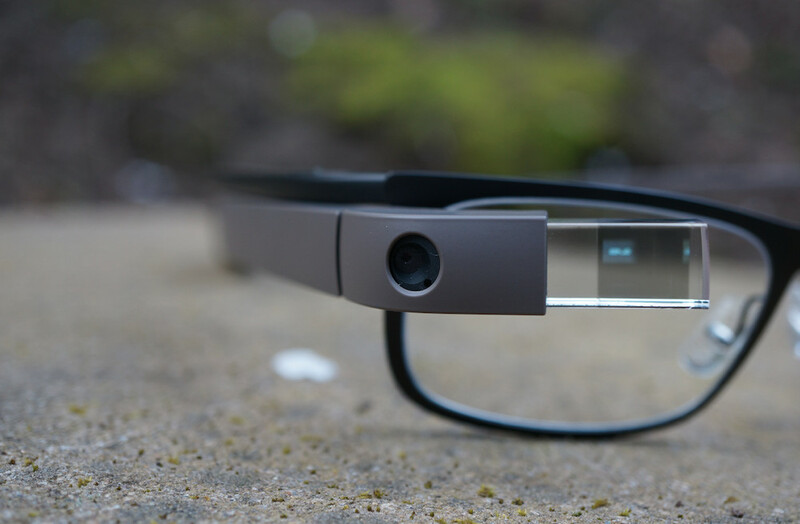 And honestly, this is probably where Glass should have always been positioned, not as the “eye douche” fashion wearable for socially awkward, detached Silicon Valley elites and Android nerds who attend Google I/O (Seriously I/O guy, stop wearing Glass to I/O – we see you). Through a blog post from X, the Glass project lead, Jay Kothari, talks about this latest version of Glass. Kothari notes that this has been in the works for two years as a limited program. They have worked with the likes of GE mechanics and custom software to help them assemble and repair airplane engines using Glass. The headset has allowed them to do so without needing paper instructions on hand, since Glass is able to display a lot of the info they need to do their jobs. Their team has also worked with companies like DHL, Boeing, Sutter Health, Samsung, and Volkswagen in similar capacities. And that’s the future of Glass. It’s ready for industries who are interested in the head gear to help improve their workflows. Glass is no longer attempting to be a $1,500 talking point on your head as you cruise out on the town on a Friday night. If your company is interested, the Glass team is now taking requests at the Glass site. If you’d like to learn more about the past two years of Glass, hit up that source link below.